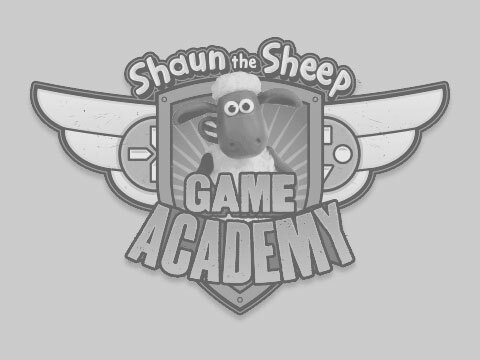 Welcome to The Gallery - this is a showcase of all the fantastic games that were entered into the Shaun's Game Academy competition. Why not take a look around and see what other newbie game developers have been up to? If you find a game you like and you’re wondering how it works, click through to the Scratch website where you’ll be able to take a look at the game’s scripts.